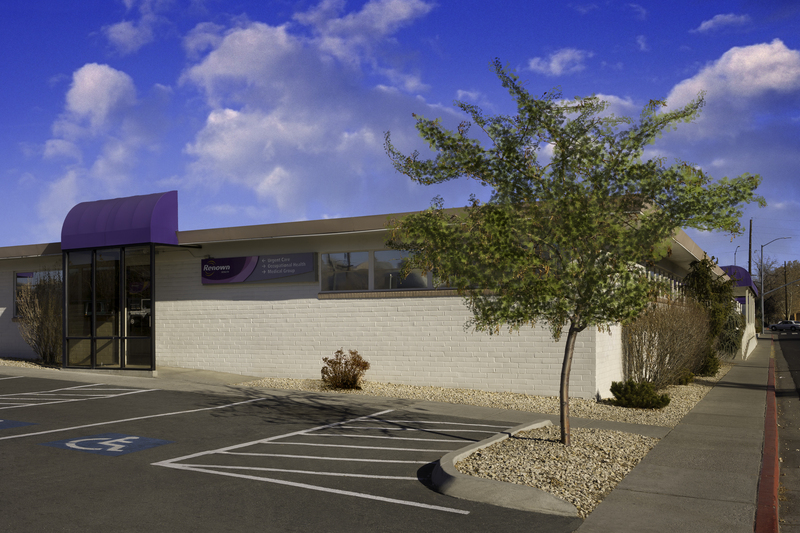 As part of the larger Renown Health, this clinic has affiliates with the closest other clinic being in Reno about 3.2 miles away and is open today from 8:00am to 7:00pm. Recognized favorably amongst their patients, Renown Urgent Care, Ryland has an average rating of 4.8 stars out of 5 based on 1581 total ratings. In fact, recent patients have frequently used words such as "timeliness" to describe their experience at the clinic. Certainly not terms you hear about healthcare providers too frequently! It was easy to book an appointment online on Easter. Everyone was very helpful at the clinic. The PA was great! The x-ray technician was experienced and efficient. The treatment was very helpful. The staff was amazing. They admitted they only had one doctor on call so the wait time was over 3 hours, but everyone I dealt with was very kind, despite being short staffed. The entire staff was amazing, kind, knowledgeable and compassionate! Great facility, special thanks to Latoya and Ben. The Practitioner is so helpful, explain almost everything to heal myself for telling me the types of medications and creams that I needed for my irritation. Her name is Vanessa Moreno. Thank you very much. Best experience I have ever had for an urgent care visit ! They were extremely efficient and helpful taking care of everything necessary. Hope that I don’t have to go back, but if I do, they’ll take good care of things is the impression that they left me with. Solid Professionalism, friendly staff and Dr. The office was as neat and clean as a pin. Absolutely 5 Stars!